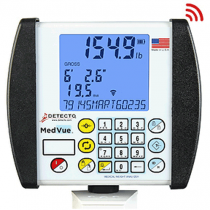 Medical scale accessories include useful items, such as counterweights for adding capacity to your physician beam scale, or rolling cart stands for baby scales. 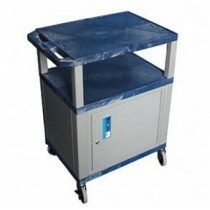 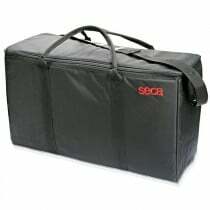 With this wheeled cart, there is no need to keep the scale where you will need it. 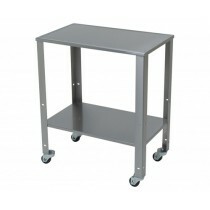 You can easily wheel it out as needed, saving space in a busy doctors office. 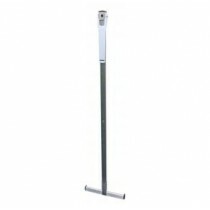 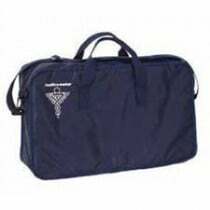 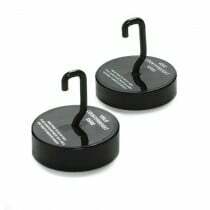 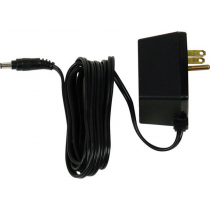 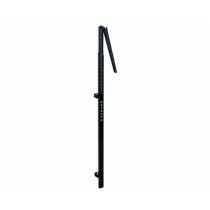 Another physician scale accessory that is useful is a height rod. 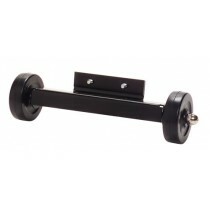 Many of these rods attach to your beam scale, but you can also purchase a wall mounting height rod for added convenience. 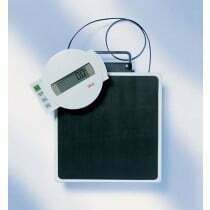 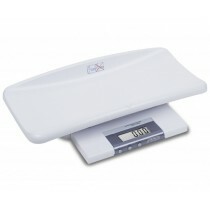 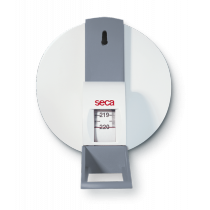 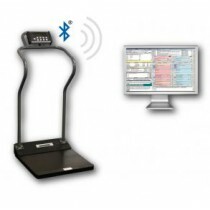 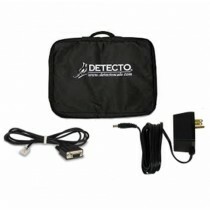 Browse our selection below and find some medical scale accessories to make weighing more convenient.